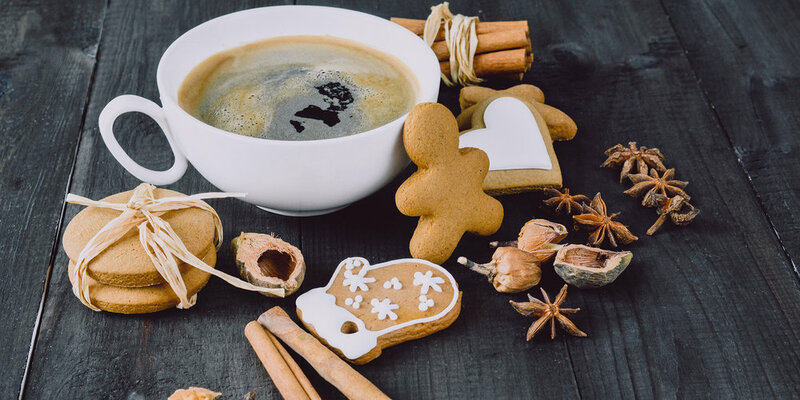 It’s hard to imagine the fall season without the taste and aroma of cinnamon, but did you know that other than delighting our taste buds, cinnamon also does wonders to our health? You may want to consider daily supplementation or an afternoon tea with a cinnamon stick. Many cultures include daily use of cinnamon because of its many health benefits since Biblical times and many of its positive effects are now backed by modern research. 1. It is a powerful antioxidant. Cinnamon is a powerful antioxidant when tested among 26 of the world’s most popular spices. 2. It may help prevent and treat cancer. Because of its antioxidant abilities, cinnamon can protect against DNA damage, cell mutation, and cancerous tumor growth. 3. It is an effective insect repellent. Cinnamon leaf oil is commonly used in warding off insects, particularly mosquitos, head lice and dust mites. 4. It is anti-bacterial. Cinnamon leaf oil, particularly from Ceylon, makes a natural disinfectant alternative, effectively killing varieties of Coli and Salmonella. 5. It lowers blood sugar. Cinnamon can lower blood sugar by several different mechanisms. It also offers beneficial effects on insulin resistance. 6. It is an anti-inflammatory. Many major diseases that plague us—including cancer, heart disease, diabetes, arthritis, depression, and Alzheimer’s—have been linked to chronic inflammation and cinnamon has an anti-inflammatory effect. 7. It helps fight depression. Cinnamon's scent easily uplifts a person, making it a perfect spice to bid those winter blues goodbye. On gloomy days, a cup of hot chocolate with a sprinkling of cinnamon and mallows can instantly change one’s mood. 8. It aids in weight loss. Trying to lose weight? Use cinnamon in your daily meals. Cinnamon fosters blood thinning that results to increased blood flow, enhancing your metabolism and helping you keep up with the changes on your movement and diet as you lose weight. 9. It may cut the risk of heart disease. Cinnamon reduces the risk of heart disease, the world’s most common cause of premature death. 10. It helps fight neurodegenerative diseases such as Alzheimer’s and Parkinson’s Disease. Cinnamon has demonstrated various improvements for both diseases, including animal studies in Parkinson’s Disease. For those that aren’t huge fans of the taste, there are pill forms available of many spices that have health benefits – such as cinnamon. Other healthy formulations are available with turmeric, garlic, cumin, cayenne and cardamom. So, spice it up a bit – and do something good for your health!